A two days retreat (Yong Meng Jong Jin – YMJJ) with Zen Master Jeong Hye is to be held in Kaunas Zen Centre, Lithuania. Typical YMJJ schedule includes bowing, chanting sitting, walking, formal meals, personal interviews with the Master. 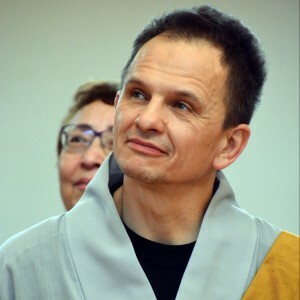 Dharma Talk in Kauna ZC is scheduled for 11 February 2018 at 14:00. For further inquiries please contact the organizer.